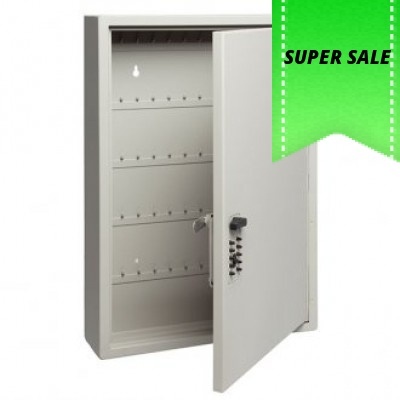 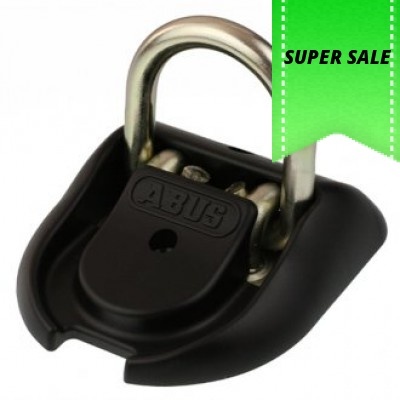 Australian Lock Supplies are a leading online supplier of locks catering for all your Lock and Padlock needs. 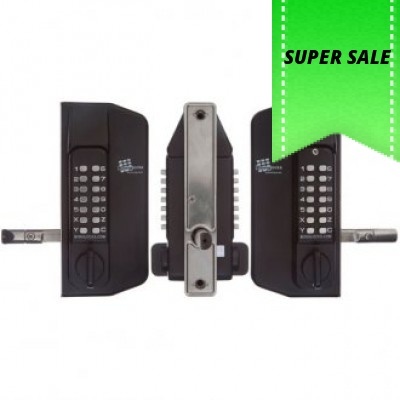 Australian Lock Supplies also provides a keying service which allows one key for all your locks if compatable. 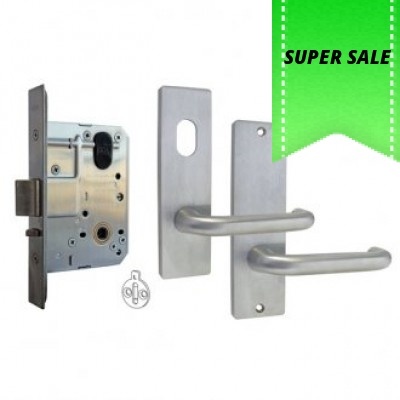 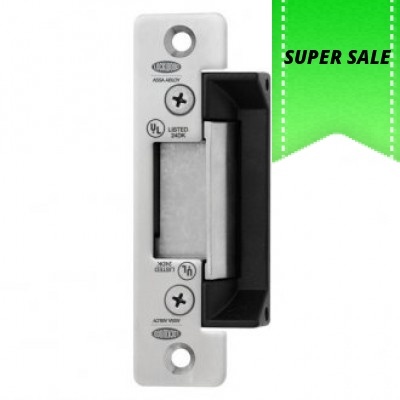 Please take the time to look at our Australian Lock Supplies website and we look forward to providing you with quality products at very competitive prices. 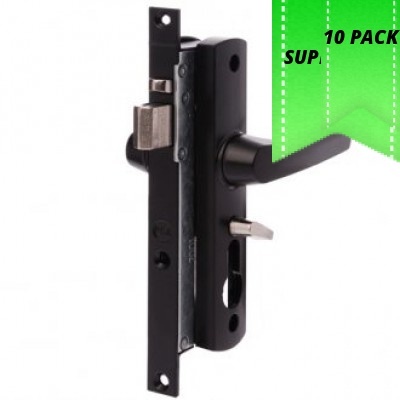 We supply locks to all cities in Australia, including Sydney, Melbourne, Brisbane, Perth, Adelaide, Hobart and Darwin. 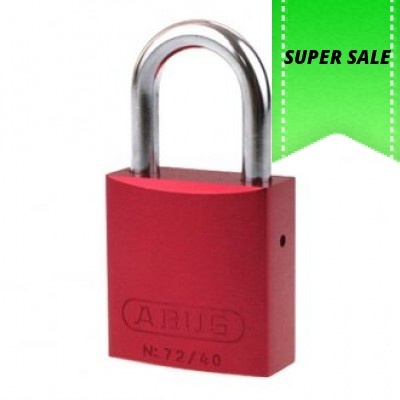 ABUS 83/45 series padlock Keyed to differ or Keyed Alike. 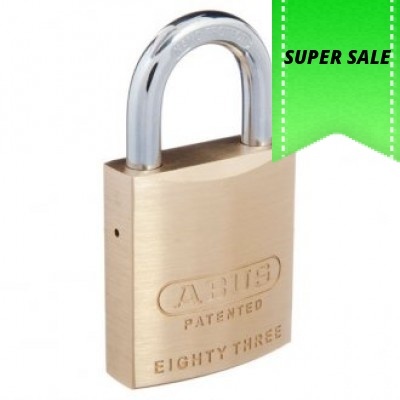 45 mm solid machined brass lock bo..